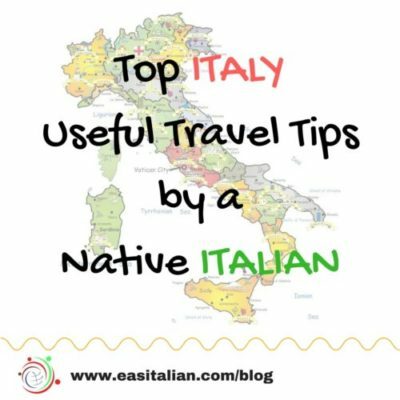 Italy is an easy country to go to even if you’ve never been outside of your own country! Don’t say “CIAO” to everyone. 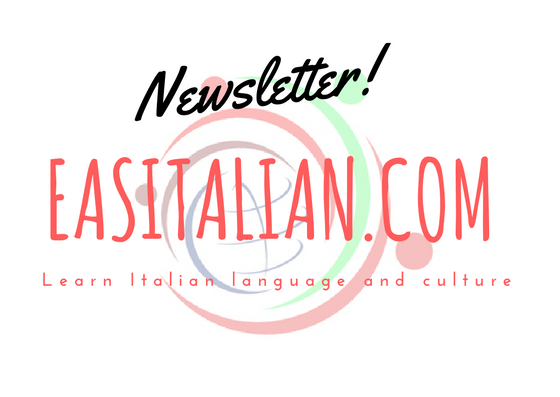 When addressing to people you have just met or just been introduced to, try “SALVE” or “BUONGIORNO/BUONASERA” instead. Do not use familiar “TU” with waiters, shop assistants or hotel stuff, however young. When getting introduced to adults, Italian usually shake hands. The “famous” Italian cheek kiss is only for friends and families. Sometimes is not really a kiss but more like an “air” kiss. Be aware of use it in the right situation. Avoid restaurants with pictures of the food on the menu or those with a person standing outside trying to reel you in. This kind of restaurants usually has the lowest quality of food. More generally eat where locals eat. Usually, Italians have a full meal only when dining at a restaurant. Meals consist of an “antipasto”, a “primo” ( pasta or riso), “secondo” (fish or meat), “contorno” (vegetables), “frutta“(fruit) and “dolce” (dessert). You are not expected to order everything but just what you like the best. In Italy meals are never rushed, it’s relaxed. In every Italian restaurant, once your meal is ordered and delivered, you may not see the waiter again until the end of the meal. So, the waiter is not going to come by with the bill if you don’t ask for it. In Italy, eating at restaurants is usually a social activity and lunch or dinner can take several hours. You are allowed to stay at your table as long as you like. The waiter will bring you the bill only when call him and ask for “il conto, per favore”. If you want to eat the freshest and the best of what that place has to offer, get to know what is produced, cooked and eaten locally. Italians eat local, seasonal food. This means that food in Sicily is very different from food in Venice and with menus vary from summer meals. For a truly great Italian pizza, you need to go to the home of pizza: Naples. Also, Rome has developed its own pizza style. Trains are the best way to get around Italy. Usually, public transport networks are good between main towns and cities. The trains are often efficient and comfortable. Don’t board trains or buses without a ticket. Make sure you get it to validate before boarding a train because this could lead to a fine. Normally you can validate a bus ticket on board. Train transportation strike is common to be aware of communications about this. When you need a taxi you can call for it or go to a taxi stand but you don’t hail a call on a street in Italy. Make sure you dress appropriately when visiting religious sites. Cover your shoulders, torsos, and thighs. Shorts, sandals, and flip-flops are fine for the beach or towns near the coast but you’ll need casual clothes for cities. Shorts in restaurants and public places are not always acceptable. It depends on how formal the occasion is. In the main tourist centers, English is widely spoken, especially in restaurants, hotels, museum and other tourists attractions. However in rural areas and little towns could be more difficult to communicate in languages other than Italian. 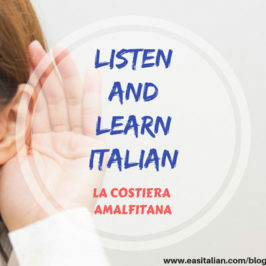 Learning a bit of the Italian language will make your visit more fun and enjoyable. Try to speak the language, the Italians will be impressed and they also will appreciate the effort. No one expects you to be fluent. 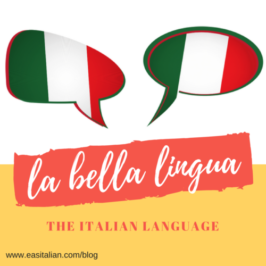 A few phrases or expressions will make a big difference in your experience leading you more deeply in life and Italian culture. Know a bit of the language may be also particularly useful in restaurants where menus don’t always have an English translation. Tipping for service in Italy is not really required. When you experience an excellent service is very nice to leave a tip. Service is generally added to restaurants bills but a couple of euro is fine in trattorias and pizzerias around 10% in small restaurants, a little more inexpensive restaurants. Tipping in bars isn’t necessary but many people leave small change when ordering a coffee (or everything else). A “quick” coffee at a Bar is one of the rituals of Italian life. Generally, you need to pay first at the cash register, then give the “barsita” your order. You can drink your coffee standing at the bar or you can also sit at a table but it takes more time and costs more. Itay is best seen slowly so don’t rush and don’t try to do too much in just one day: take your time and relax. Most tourist sites can be very busy but they absolutely worth visiting anyway: at the end, main sights are famous for a good reason. When visiting main sights be sure to make advance bookings especially to visit the Vatican museum in Rome and Uffizi Gallery in Florence. Get up early once in while: many cities, like Rome and Venice, have a completely different feel without the hoards of tourists. It is worth to get a different perspective of the cities you are visiting. Card payments are accepted almost anywhere. Just keep a few coins and small notes if you want to buy small items. Where to do not rent a car. In Rome, traffic and parking will make you go mad. In Florence because it’s a small city of pedestrian areas. In Venice, because is surrounded by big canals. You can get around by foot or by boat. Parking in Italian big cities can be a nightmare. If you enter the zone without a permission, you’ll get a fine in the mail.